Our knowledge about Stonehenge has changed dramatically as a result of the Stonehenge Riverside Project (2003-2009), led by Mike Parker Pearson, and included not only Stonehenge itself but also the nearby great henge enclosure of Durrington Walls. This book is about the people who built Stonehenge and its relationship to the surrounding landscape. The book explores the theory that the people of Durrington Walls built both Stonehenge and Durrington Walls, and that the choice of stone for constructing Stonehenge has a significance so far undiscovered, namely, that stone was used for monuments to the dead. Through years of thorough and extensive work at the site, Parker Pearson and his team unearthed evidence of the Neolithic inhabitants and builders which connected the settlement at Durrington Walls with the henge, and contextualised Stonehenge within the larger site complex, linked by the River Avon, as well as in terms of its relationship with the rest of the British Isles. 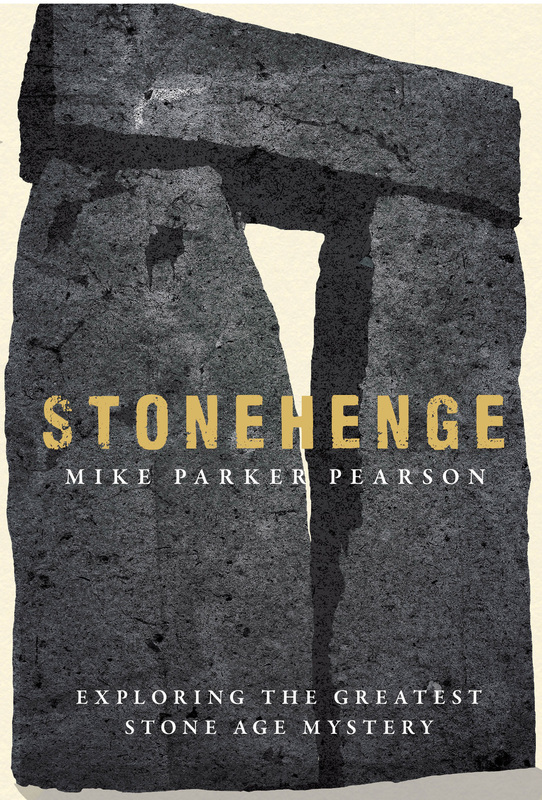 Parker Pearson's book changes the way that we think about Stonehenge; correcting previously erroneous chronology and dating; filling in gaps in our knowledge about its people and how they lived; identifying a previously unknown type of Neolithic building; discovering Bluestonehenge, a circle of 25 blue stones from western Wales; and confirming what started as a hypothesis - that Stonehenge was a place of the dead - through more than 64 cremation burials unearthed there, which span the monument's use during the third millennium BC. In lively and engaging prose, Parker Pearson brings to life the imposing ancient monument that continues to hold a fascination for everyone. Mike Parker Pearson is a Professor of Archaeology at Sheffield University. He is an internationally renowned expert in the archaeology of death and also specialises in the later prehistory of Britain and Northern Europe and the archaeology of Madagascar and the western Indian Ocean. He has published 14 books and over 100 academic papers.